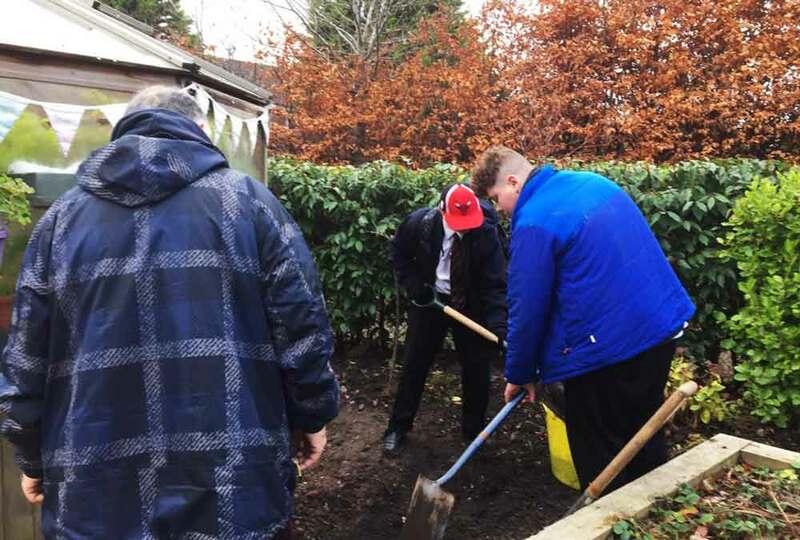 Pupils and staff from INSPIRE at Penketh High School have been volunteering at Charlie’s Garden at St Rocco’s Hospice. The garden is run by volunteer patients, carers and relatives with links to the hospice. As part of the volunteering project pupils raised at the school Christmas Fayre to help support the gardening project.